Earlier this year, Ingersoll Rand® and Mitsubishi® Electric Corporation announced that the two companies would merge to form Mitsubishi Electric Trane. The new corporate entity will sell and distribute ductless and VRF heating and air conditioning systems through the American Standard®, Trane®, and Mitsubishi brands. For customers with questions about the effects of the merger, Montgomery Heating & Aire, in Gassville, AR, shares what you need to know. At the time of the merger earlier this year, both companies announced that the newly merged entity, Mitsubishi Electric Trane, would continue to distribute all three HVAC brands. This is good news for consumers: whether you're a fan of American Standard, Trane, or Mitsubishi, this merger will not have any effect on your ability to continue purchasing the brands you love. One of the most exciting potential benefits of this merger is the chance for Mitsubishi's cutting-edge ductless AC systems to take advantage of Ingersoll Rand's longstanding distribution network. Soon, consumers will see Mitsubishi's sleek, hyper-efficient ductless systems in more major appliance and department stores throughout the country. The merger of one company specializing in traditional HVAC systems and another introducing newer, more technologically advanced models will help stabilize both product lines. Those who look forward to the greater availability of ductless systems and classic American Standard AC systems in local appliance stores can take comfort in this merger. The Trane Comfort Specialists at Montgomery Heating & Aire have been leaders in the Arizona HVAC business for over 15 years. 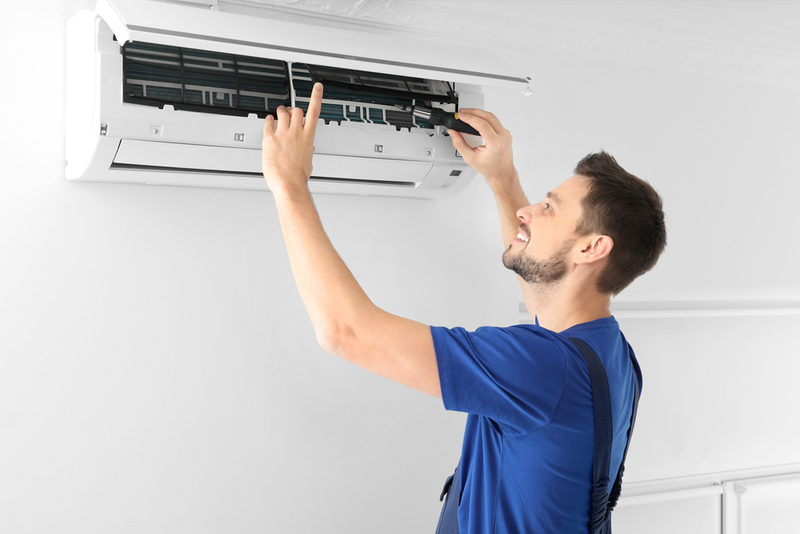 Whether you're looking for HVAC installation, AC repair, or want to learn more about the advantages of a ductless system, Montgomery Heating & Aire has you covered. Visit the HVAC professionals online to learn more about their products or call (870) 435-1501.